Through Mafematica, SMSF Trustees can fine tune a retirement estimate based on their own data, such as age, actual investments and size of fund. They can view various graphics and a wide range of other, professionally constructed investment portfolios to analyse their retirement cashflow forecasts and then purchase securities or managed funds via a choice of stockbrokers and other service providers. 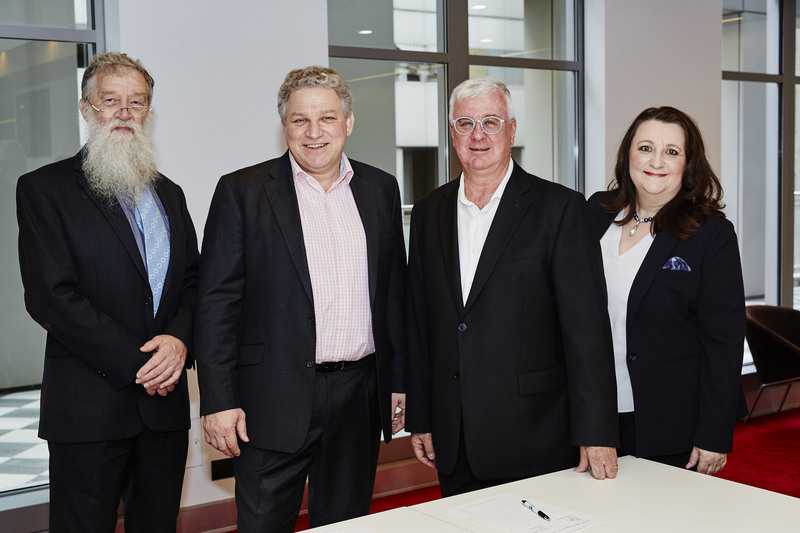 ID Exchange, digi.me’s Australian partner, facilitated the implementation of Mafematica, a firm that shares founder Joanne Cooper's strong belief that consumers are well overdue for the benefits of disruption in the SMSF area. She said: "You’re on to a winner when you can bring personal information within the secure and compliant, but simplified, constructs of digi.me; constructs that give transparency and agility around the traditionally legally complex processes of SMSF investment decisions. For UK interview requests, please contact digi.me Communications Editor Emma Firth on emma@digi.me or +44 7812 608577. Mafematica, Derek Condell, Director on +61(0) 419 498 345; or Dr Frank Ashe on (+61) 481 130 929. Digi.me is a personal data exchange platform that allows consumers to gather together information currently scattered around the web and share it on their terms under the company’s bespoke Consent Access process. Digi.me is working with world-leading businesses in the health, finance, FMCG and telco sectors on projects unlocking the benefits of private consented data sharing for both consumers and organisations. Mafematica is a new era investment platform that will provide investors, particularly Self-Managed Superannuation Fund trustees, with direct access to professionally built investment portfolios and associated retirement cash-flow forecasts using modern techniques not seen in financial services previously. Mafematica is strongly supported by leading SMSF industry businesses in technology, brokerage, distribution and administration. ID Exchange is digi.me’s Australia and New Zealand partner who are in development of social privacy innovation via unified Opt In® and Opt Out® consent App’s designed as an intermediated compliance service for consumers and business. The ID Exchange solution will assist consumers to construct a centralised view of their data access permissions or de-identification notices through consent receipts, whilst educating users on data protection and privacy rights in accordance with legislation.